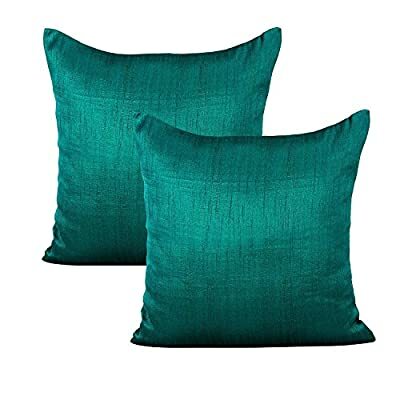 INCLUSIONS- 2 Dark Teal throw pillow covers of size 18×18 inch or 45×45 cms. 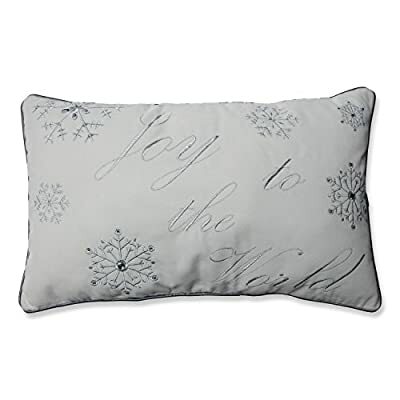 INSERTS/ FILLERS are NOT INCLUDED. 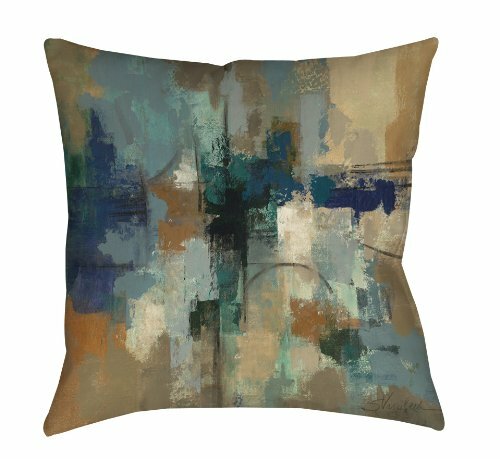 MULTIPURPOSE USE- These Dark Teal throw pillow covers are perfect for bedroom, living room, guest room, kids room, dorm room. 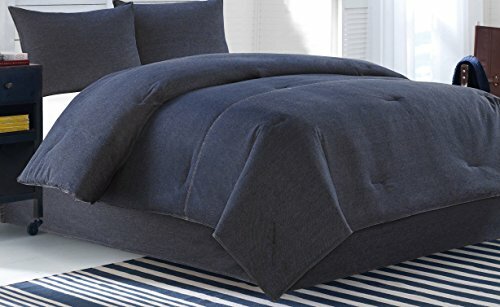 PREMIUM QUALITY: The fabric is top notch & stitching impeccable. 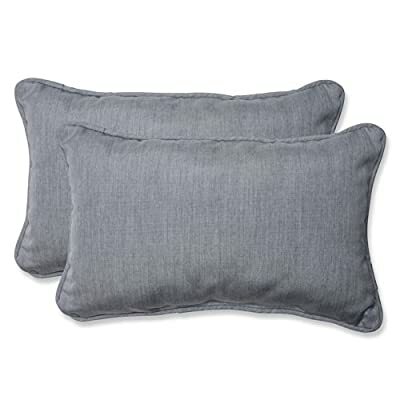 Both the front & back of the pillow covers are made using same Dark Teal colored fabric. The zipper at the back ensures easy removal & insertion of the filler. 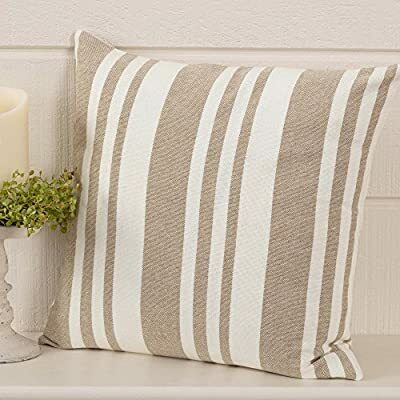 Mix and match these decorative throws in all areas of the home both inside and out including sofa’s, chairs, benches, beds, and floors. 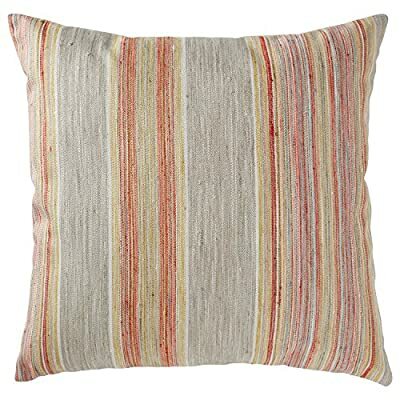 Add color and texture to any room or outdoor space. 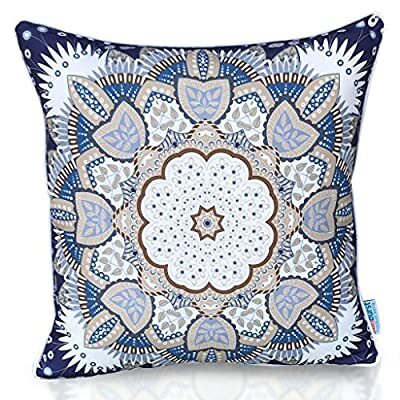 ADD A FRESH TOUCH – Update your home with this embroidered flowers throw pillow that will brighten up your home, and will surely add a beautiful touch to your home decor. Live in style! 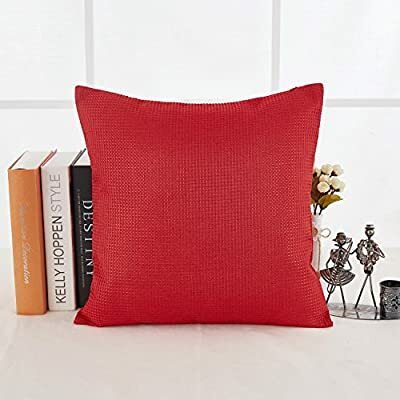 CONTAINS – The throw pillow has an invisible zipper for good looking. The pattern is only on the front side. And measures 18 inches square, 45 x 45 cm. 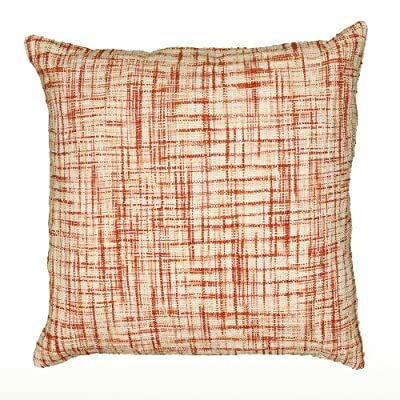 HOMEY LOOK – Woven Swiss fabric. 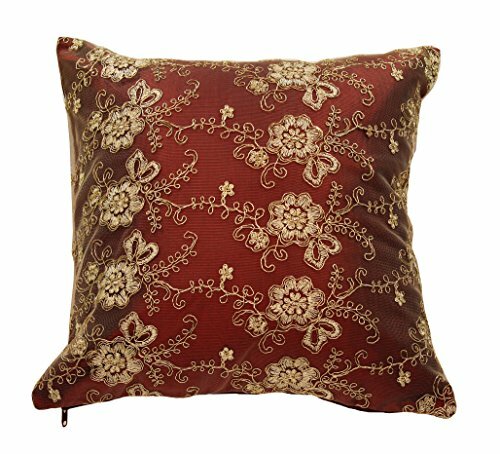 Enjoy the warm feel, crisp colors and updated look that the Swiss embroidered flowers throw pillow will bring into your home. 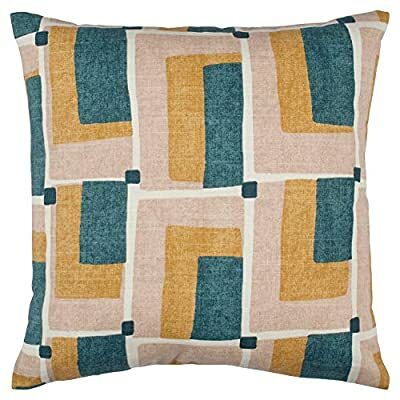 Bring mid-century flair into your home with retro prints and colors. 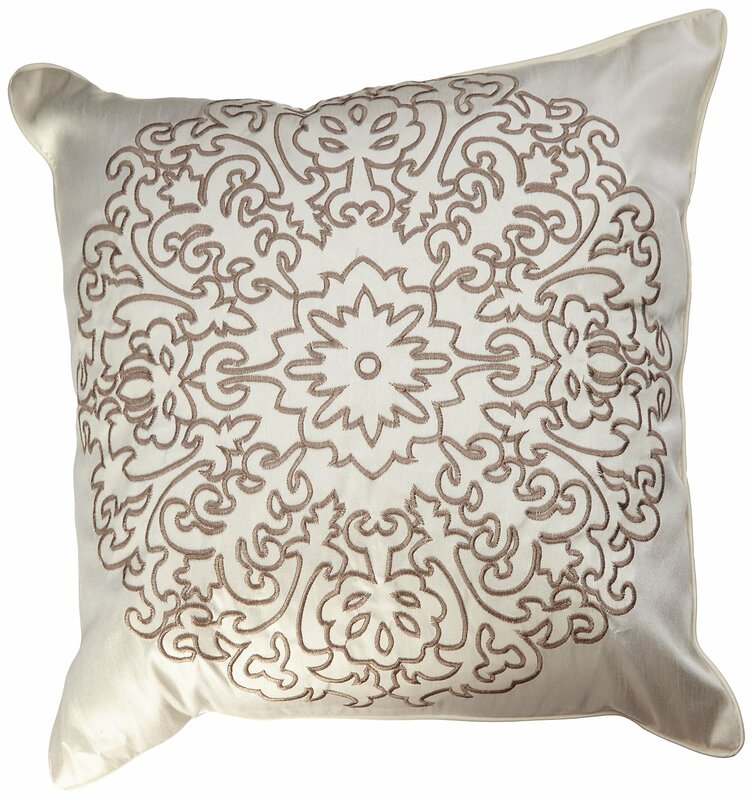 Patterns of blush, green, gold and ivory add a cheerful, interesting update to couch, chair or bed. 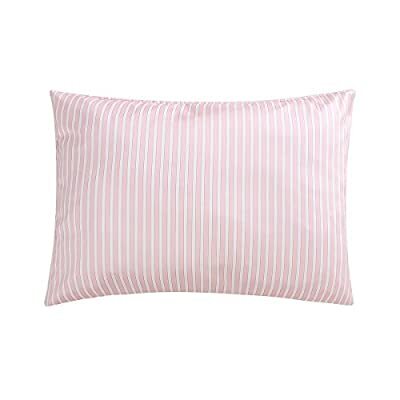 For a quick change-up, reverse it to the solid blush linen-look back. A Piper Classics Original. Designed by and Available Exclusively from Piper Classics. 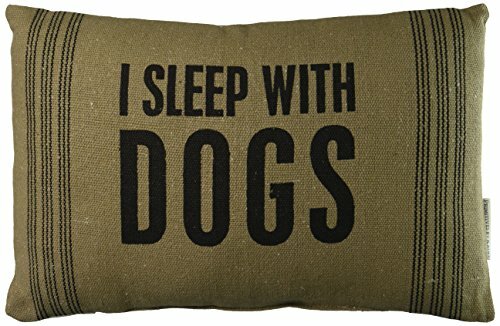 Throw Pillow Cover, 18″ x 18″ , Pillow Insert Not Included. 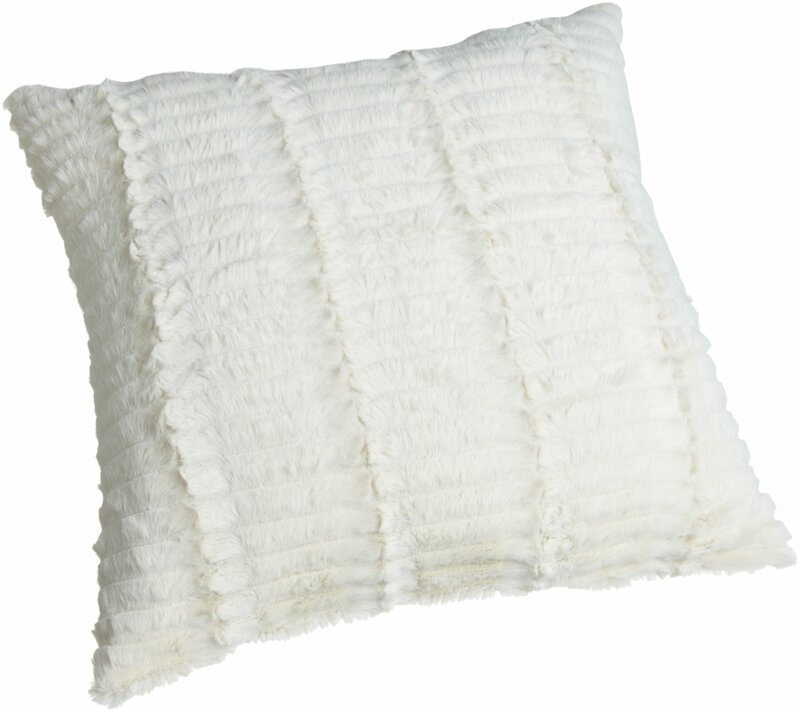 For added fullness select an insert that is 1-2″ larger than your pillow cover. 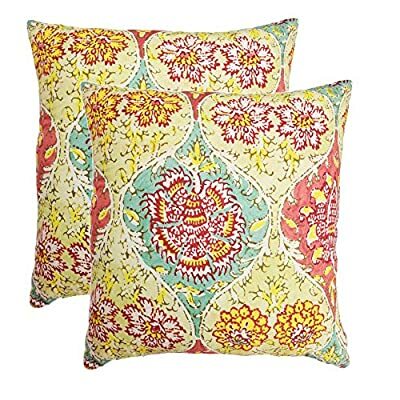 For pillows & shams that are 18″x18″ and larger use an insert that is 2″ bigger and for smaller sizes use an insert that is 1″ larger. 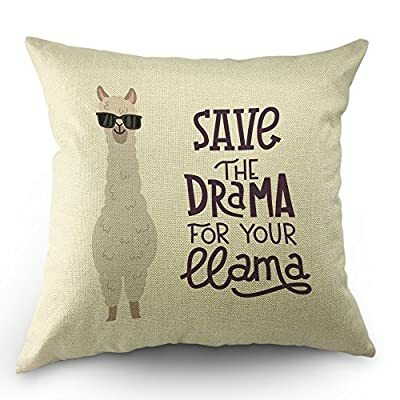 This Llama Pillow Covers Made of 50% Cotton and 50% Linen,Comfortable & Warm Touch. 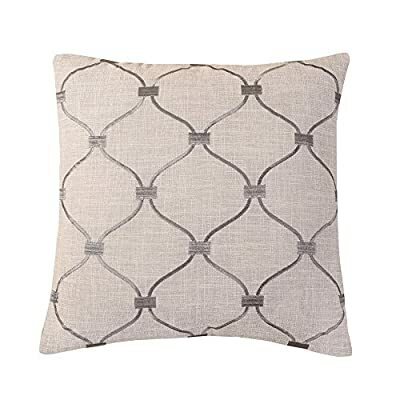 Two-sided print.The front pattern the same as the back.brings novelty Look To Your Home Decor. 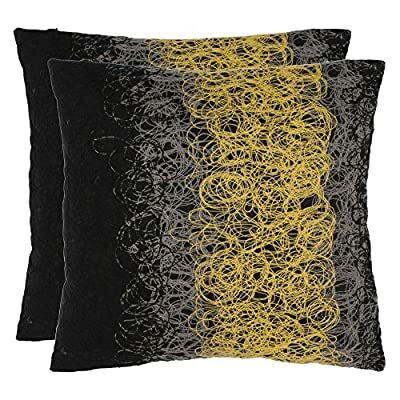 Silk Great for preventing wrinkles, dry skin and frizzled hair, and morning bed head. 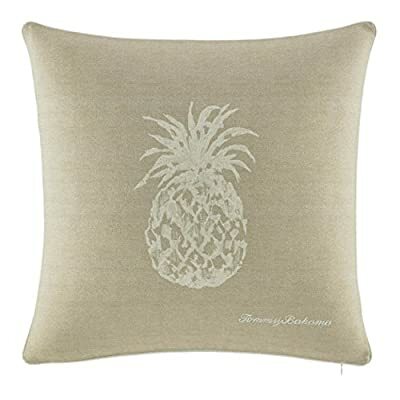 Dermatologists recommend natural silk pillow cases for the prevention of wrinkles, dry skin, dry/frizzled hair, and morning bed head; Silk contains the same amino acids used in moisturizers and hair care products. Unique unusual gift for mom, wife, grandma, girlfriend, sister or adult daughter. 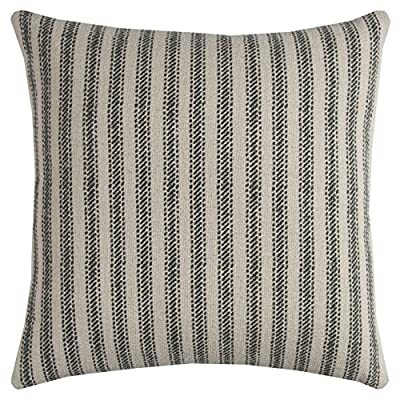 Deconovo waffle weave throw cushion cover is perfect for chair, sofa, bed, couch, travel and nap. 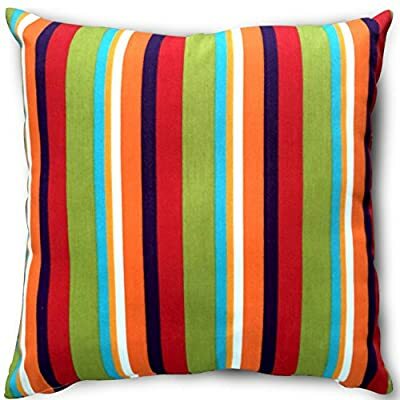 This throw cushion cover is made of 100 percent high quality polyester with 7 exciting solid colors which can add luxury style to any decor. 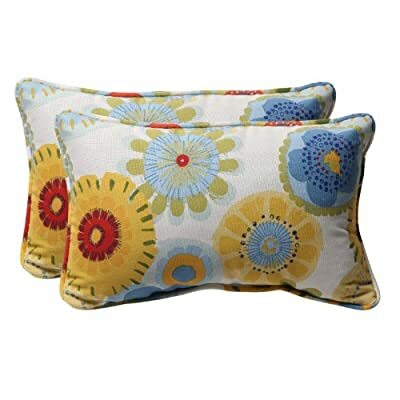 Hidden zipper for easy insertion or removal of cushion.